So you might ask why name this restaurant as "Pink Heaven"? It sounds like a nursery school or what. "Pink" is a light and uplifting color that symbolizes joy. 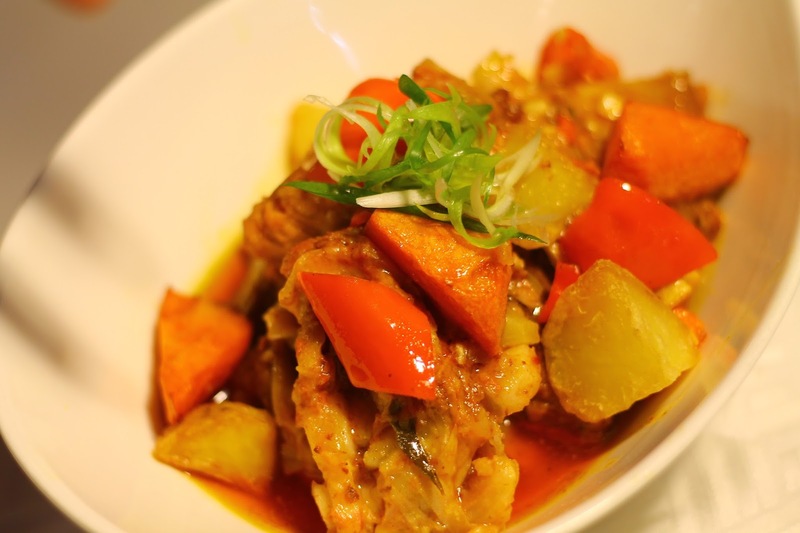 By "heaven", they want to impart their guests with excellent experience through premium food and quality service. 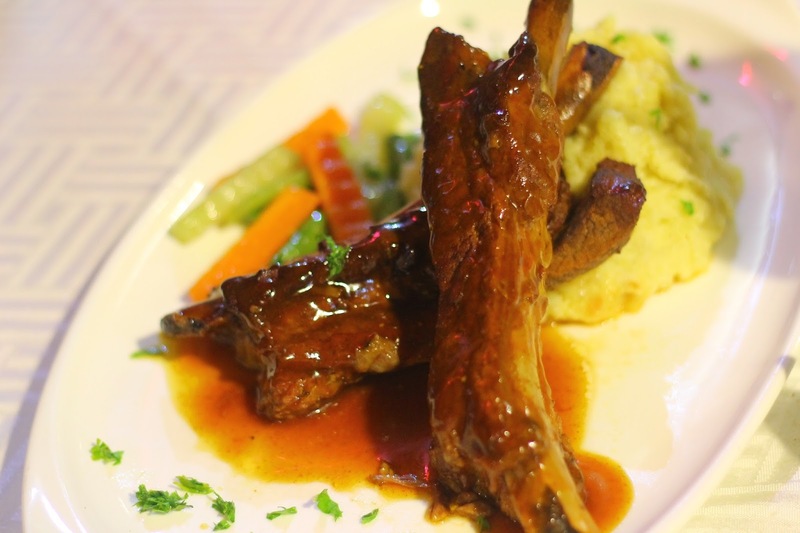 Pink Heaven Ribs - a generous slab of the finest glazed barbecue ribs! The meat barely clings to the bone! It gets more delicious when paired with either mashed potatoes or rice, and buttered vegetables. Lasagna - a classic comfort food. 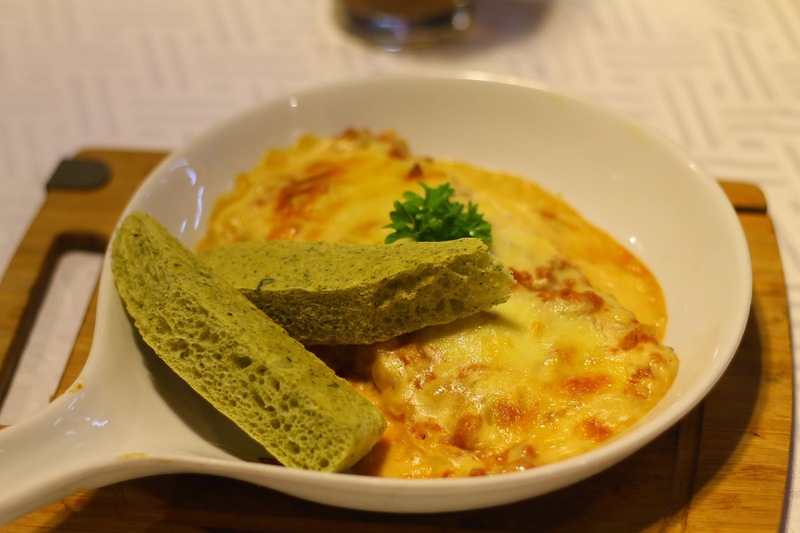 It has multiple layers of meat sauce, covered with a generous amount of bechamel sauce, and a variety of cheese. 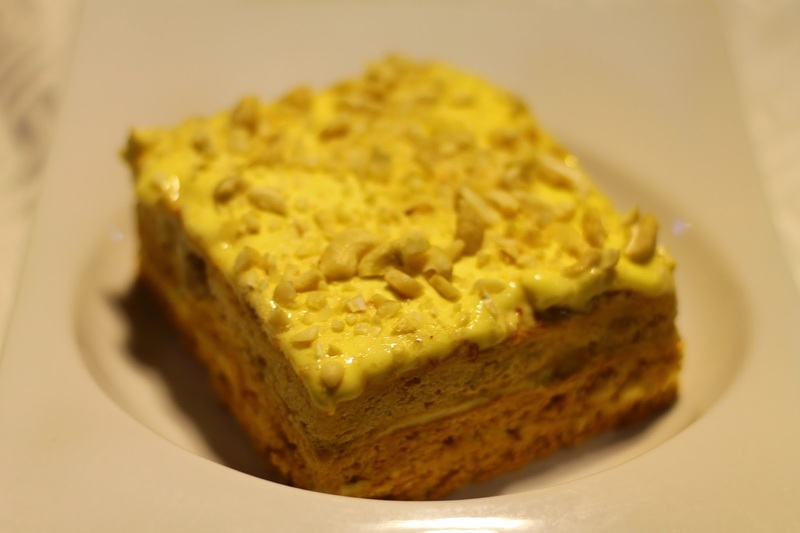 Mango Malunggay - two Cebuano ingredients mix together to create a refreshing and healthy treat! 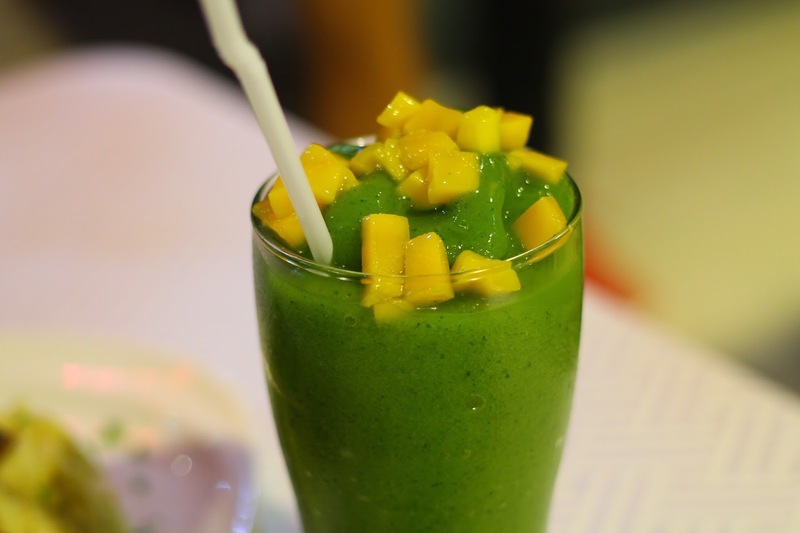 The sweet and delightful mango is partnered with the heathy and nutrient-rich moringa. It is a unique drink by Pink Heaven. 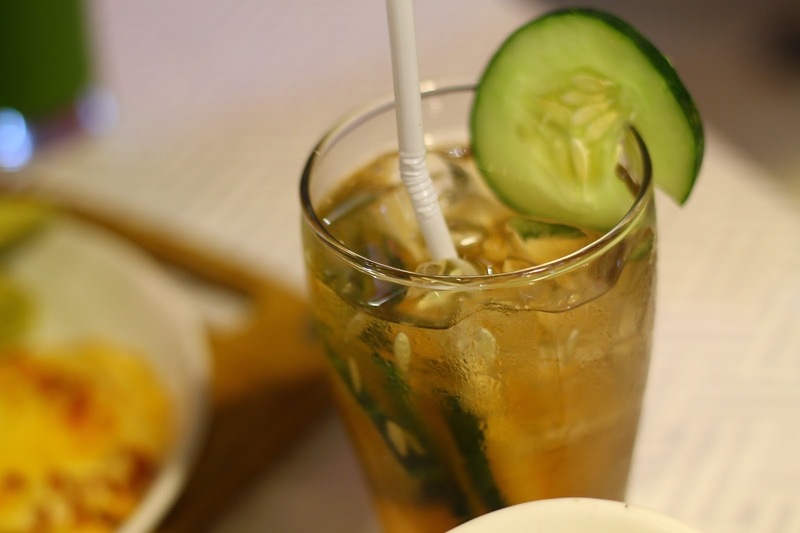 Ginger Lemongrass - the combined forces of ginger and tanglad make a powerful health potion and an excellent refreshment. Sans Rival - literally translates to "No Rival", as it truly has no comparison - toasted meringue, butter cream, and a multitude of nuts. They mix together and form different textures and sweetness that will surely excite your palate. It is simple in appearance but elegant in flavor. 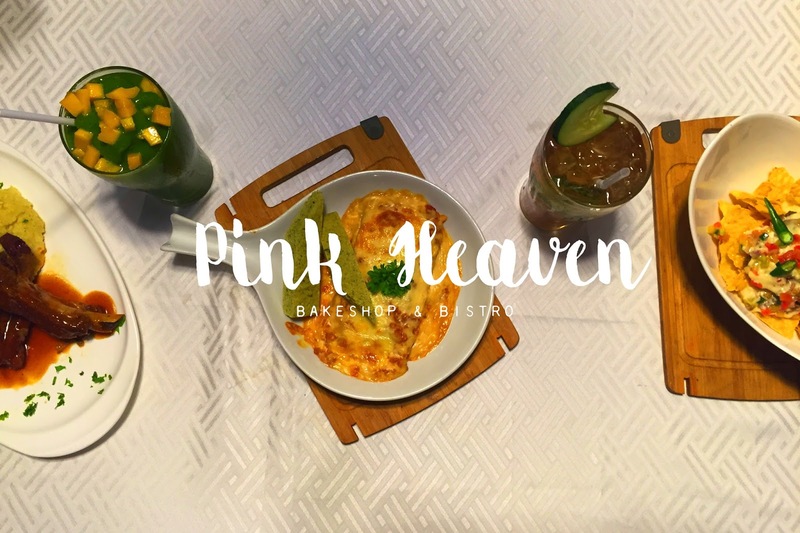 Pink Heaven Bakeshop and Bistro is located at the South Coast Center, Linao, Talisay City, Cebu. The South Coast Center is an arcade along Cebu South Road. It is 700 meters from the end of the South Road Properties (SRP) Road, southward from Cebu City. Pink Heaven is basically a one-stop-shop for all your culinary cravings. Your food photos are lovely! Despite the color, I'm very much salivating over that Manggo Malunggay shake! Thanks Ochi! That shake's surprisingly refreshing!! !